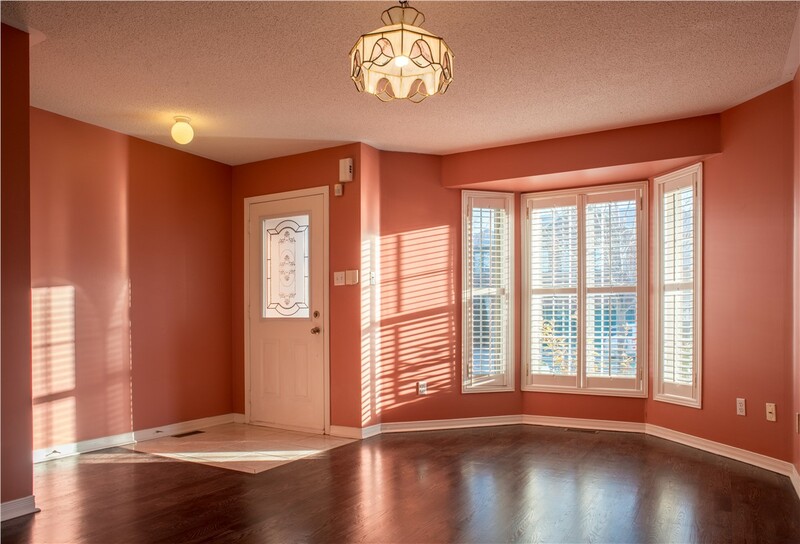 Enhance the view from your home with beautiful bay windows at an affordable, honest price. 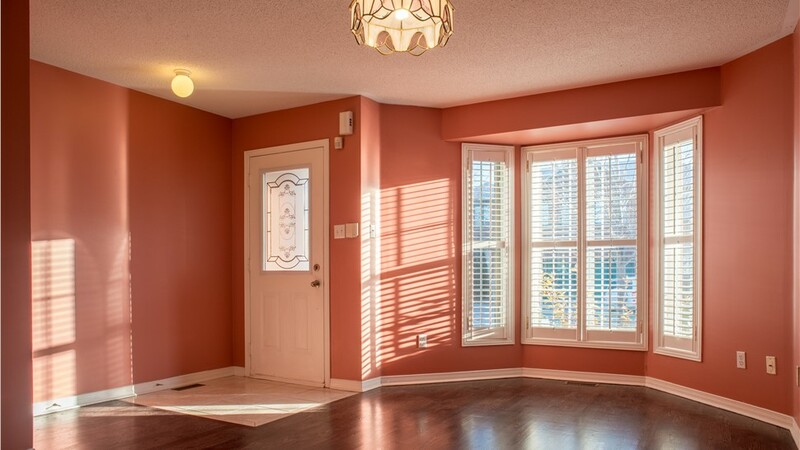 Add elegance and natural light to your space with beautiful bay windows! 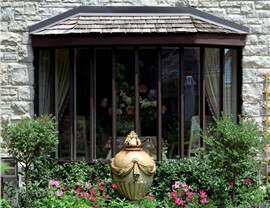 Bay windows are the hallmark of class and dramatically enhance the appeal, value, and enjoyment of any style home. 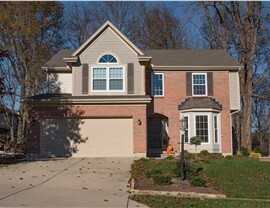 Constructed of three connected windows, bay windows are not only beautiful—they are also incredibly functional when you incorporate casement or single-hung windows to your design! 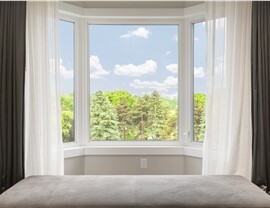 To get the custom windows you want at a price you can afford, Sunview Enterprises provides Long Island bay windows that offer the best in style, durability, and energy-saving technology. 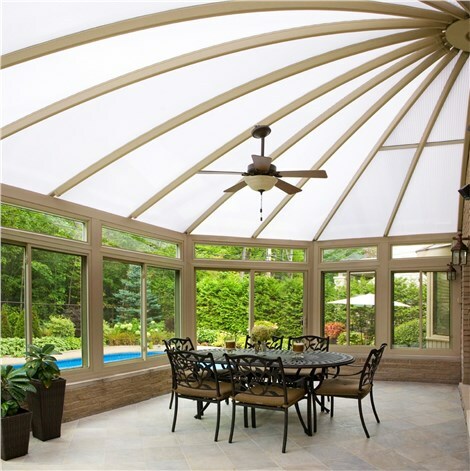 When it comes to Nassau County bay windows, no one matches the quality, service, and innovation of Sunview Enterprises! 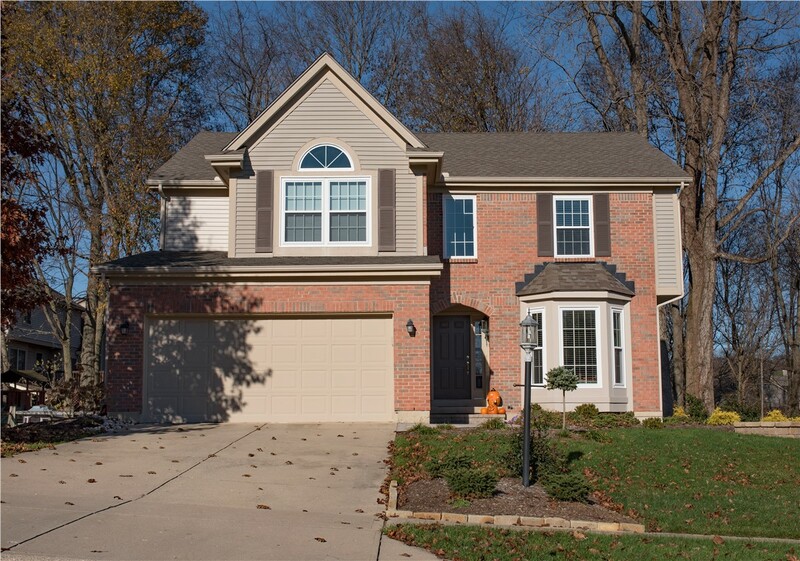 Since 2009, we have provided the area’s leading replacement bay windows that are engineered with the environment and your budget in mind. All of our products are built on three key principles: durability, functionality, and resource efficiency. With Sunview Enterprises, you'll be getting beautiful products that enhance your home while also feeling good about remodeling your property using eco-conscious solutions. 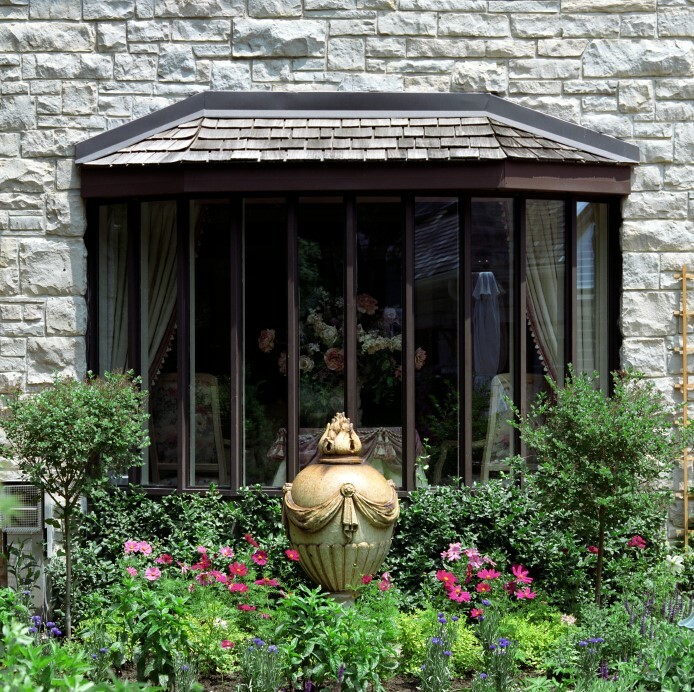 Discover Our Full Line of Bay Window Replacement Solutions! 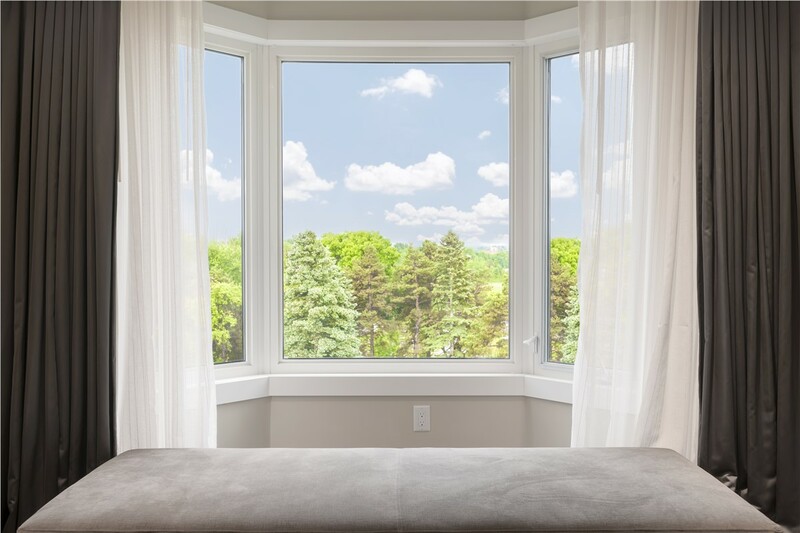 To learn more about our beautiful bay windows and other replacement window services, call Sunview Enterprises today to speak with a remodeling expert. You can also get started now by submitting our online form to request a free in-home estimate and consultation!